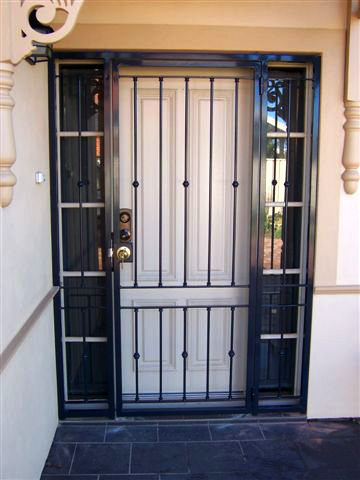 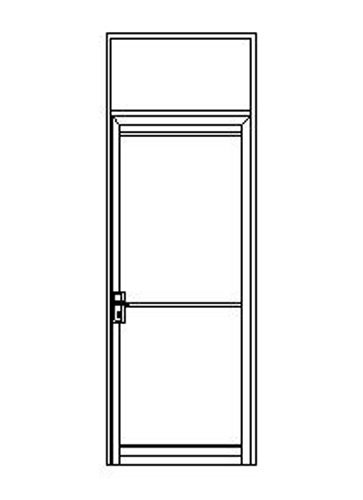 Iron Curtains Entrance Enclosures are the ideal choice to secure a portico area or entrance door with side panels. 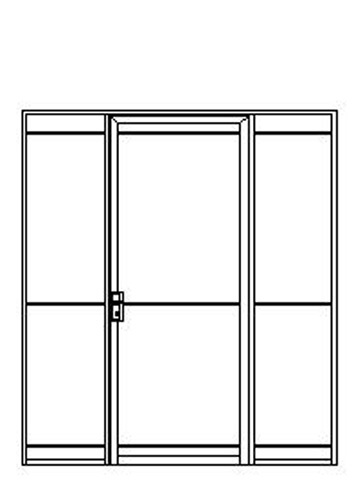 Entrance Enclosures can be made to any Topline Security Door design or we can manufacture to customers specifications. 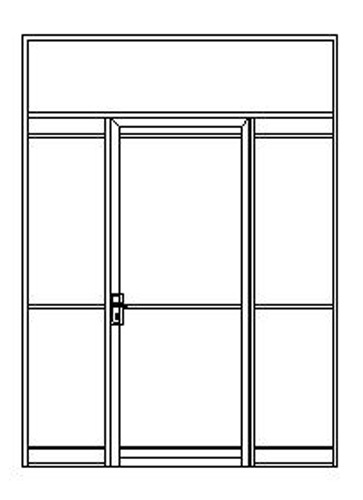 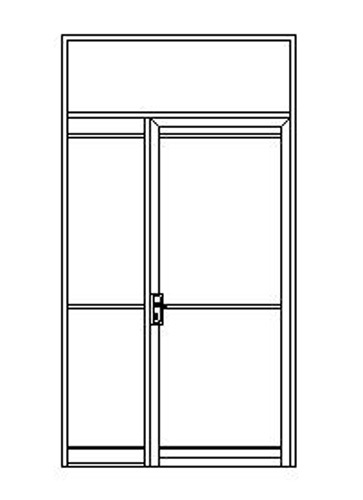 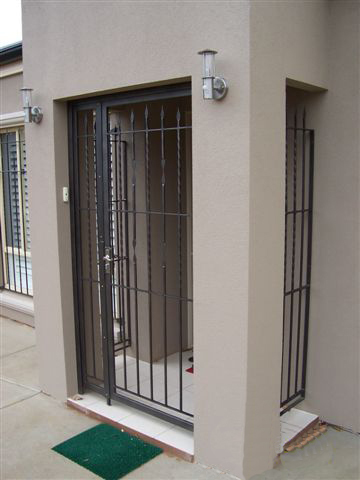 All Iron Curtains Entrance Enclosures are made to measure and include the same features as the Topline Doors. 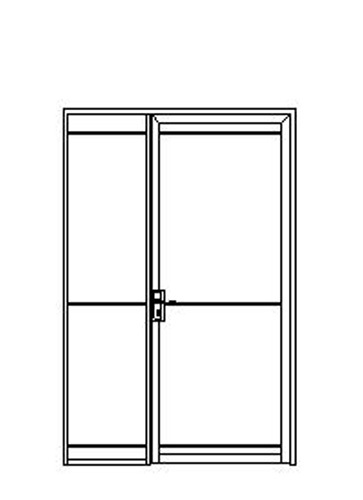 Feel free to contact us by phone on 8362 9996, or email, or visit our showroom for pricing and more Entrance Enclosure information. 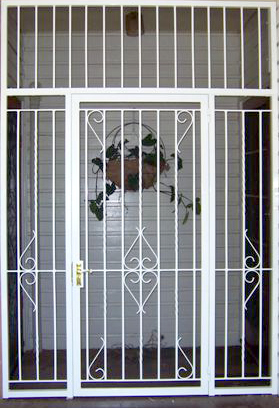 I am interested in Entrance Enclosure pricing.